Christmas is such a fabulous time of year, especially when you take time to fill your home with the spirit of holiday. 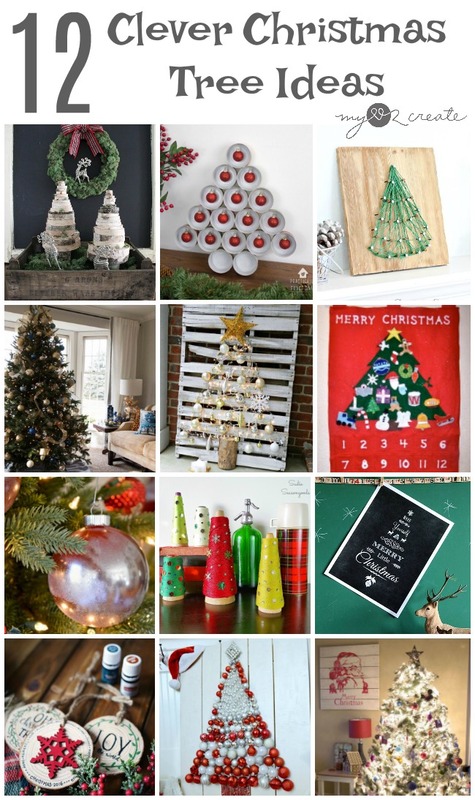 I am pretty excited to share these 12 Clever Christmas Tree Ideas with my friends in the DIY Housewives to get you started on your holiday decorating! 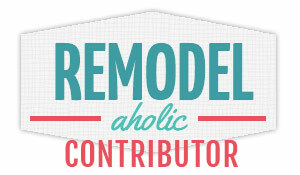 So many fun and different ideas for making a cheerful holiday home! 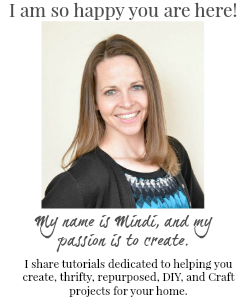 Be sure to check out my post with all the details so you can make your own! 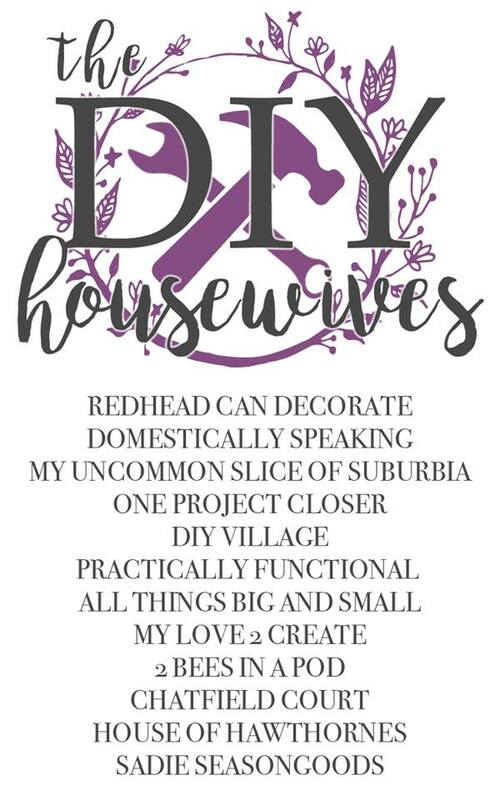 Now get ready for some fun with the DIY Housewives! Click on the links below to see which Christmas Tree Ideas you want to make for your home this season! 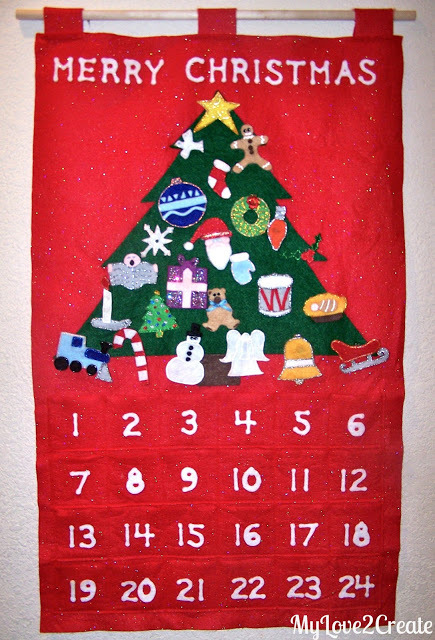 Such a sweet advent calendar... I remember my grandma having one.